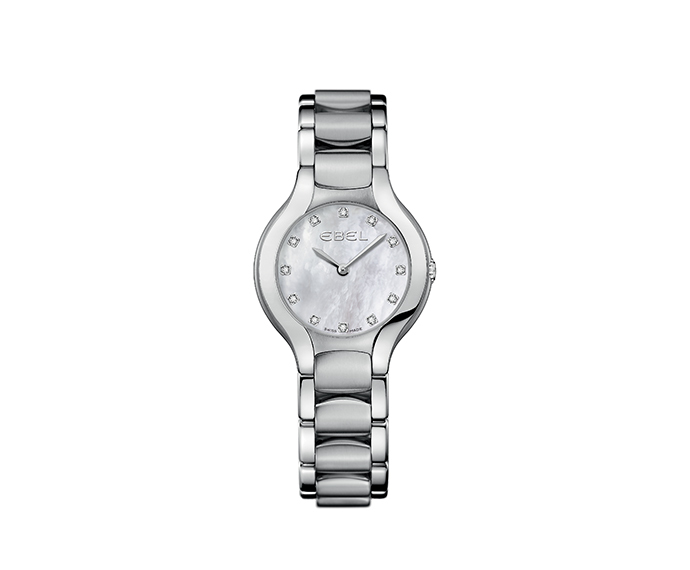 EBEL was founded in 1911 by the married couple Eugene Blum and Alice Levy a La Chaux-de-Fonds in Switzerland. 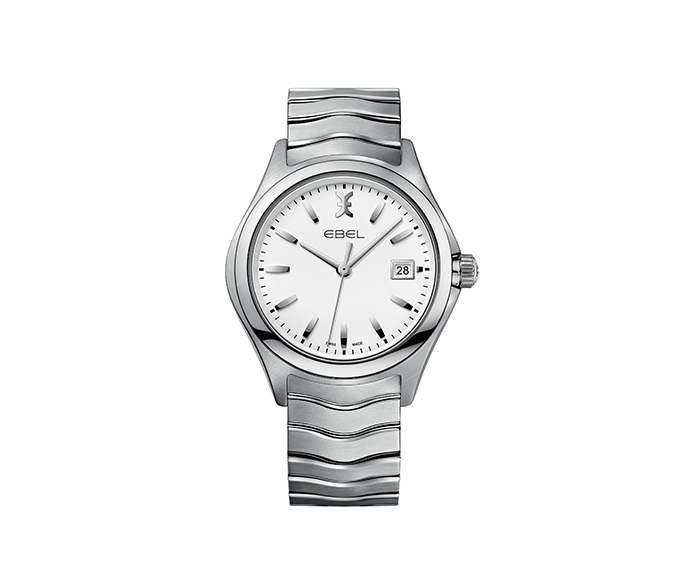 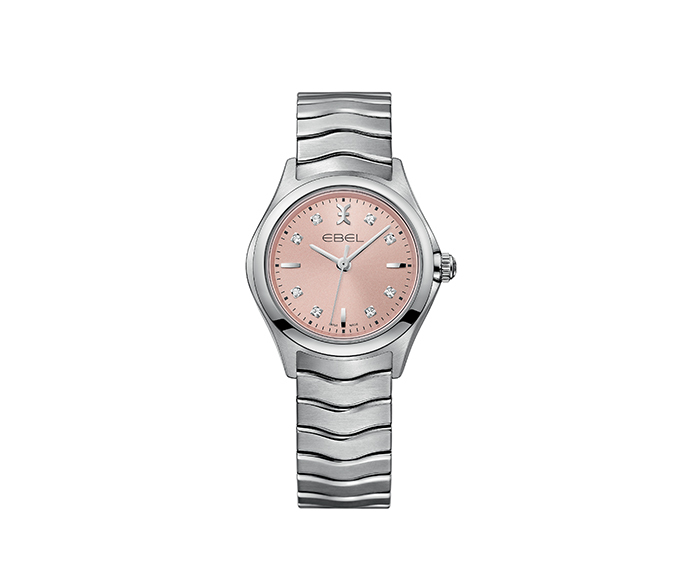 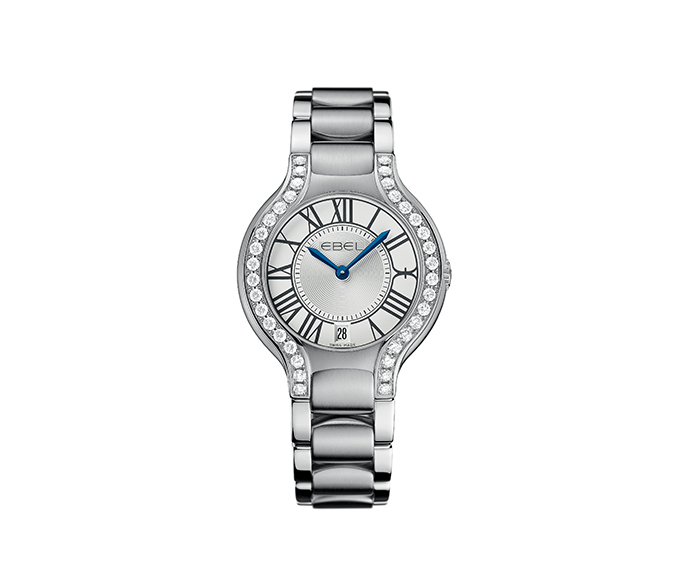 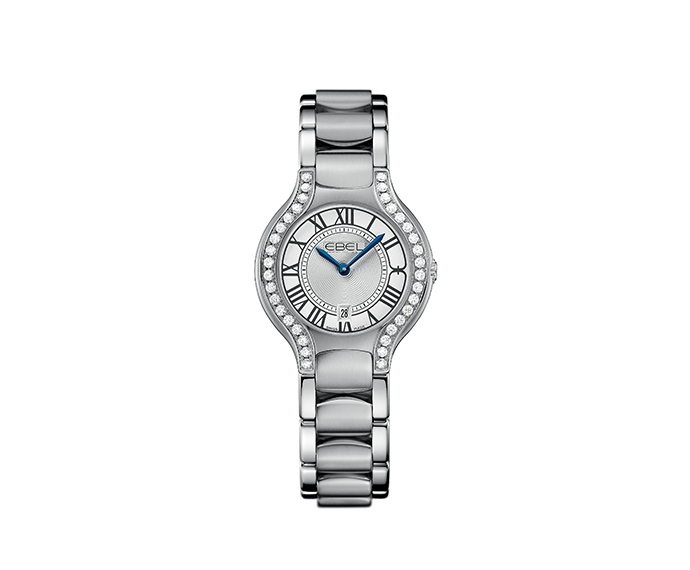 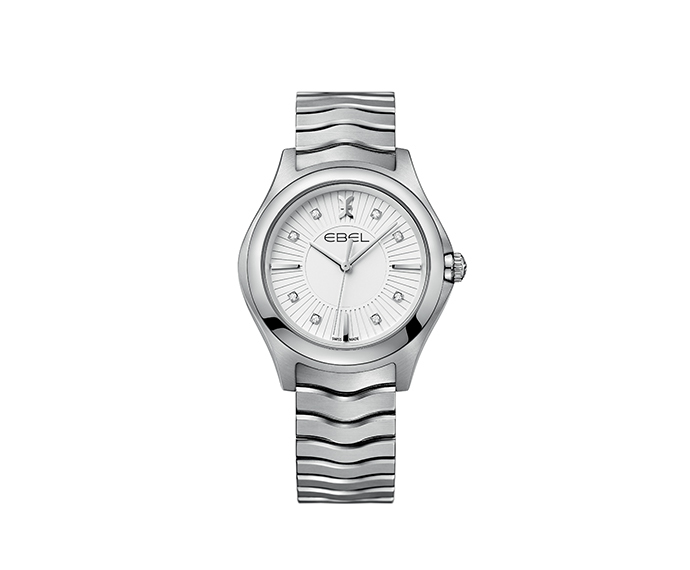 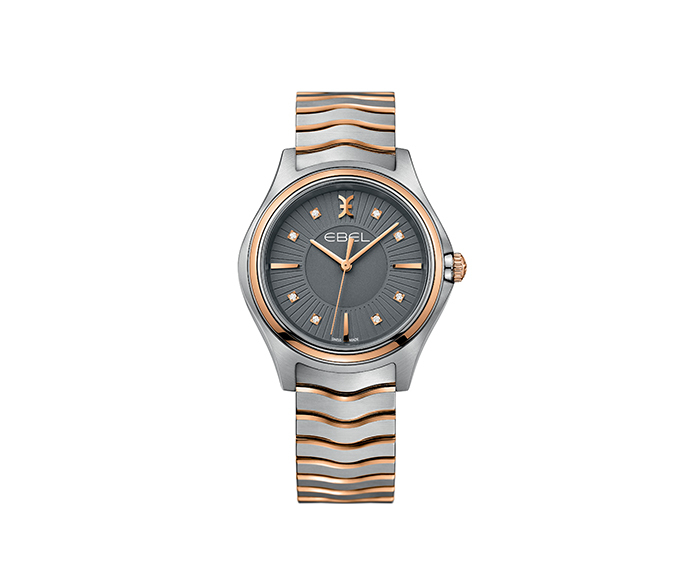 Since its creation, the brand EBEL has always been faithful to its values, creating precious Swiss watches the match beauty with functionality. 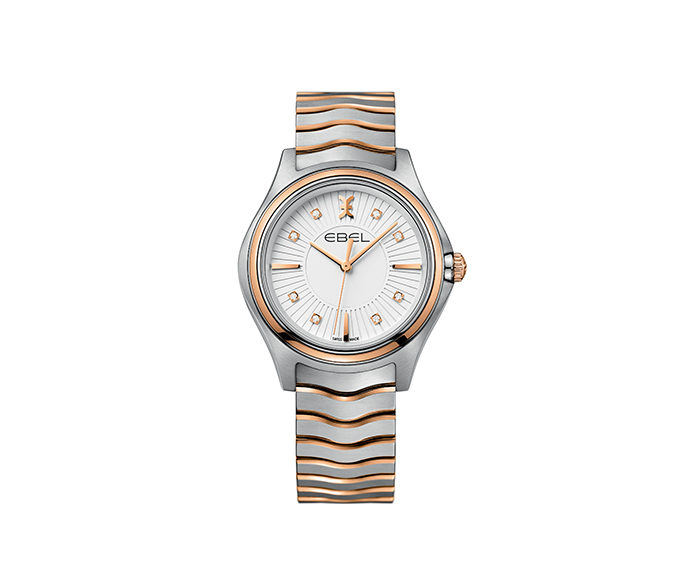 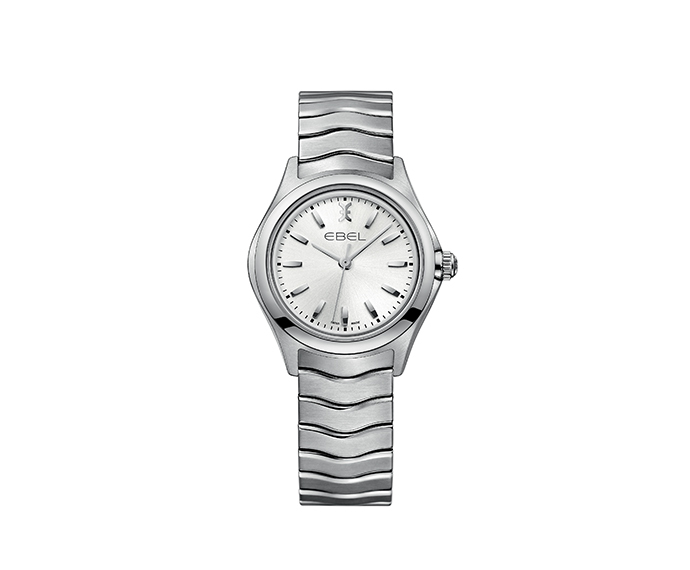 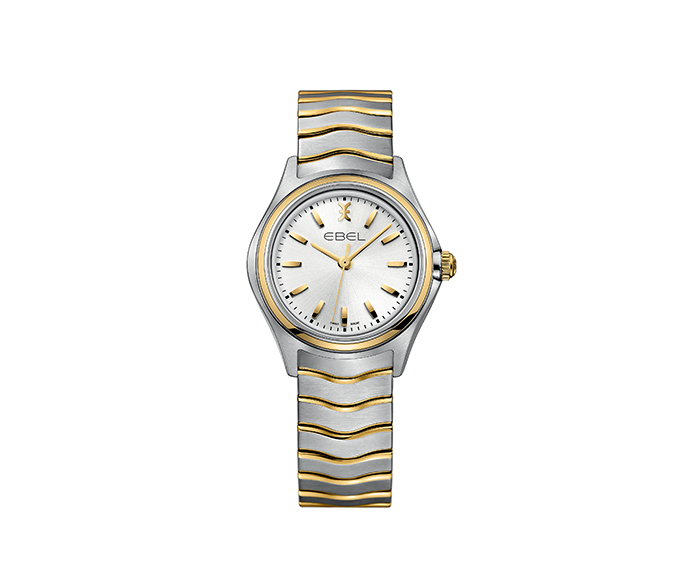 Today known for its iconic bracelet featured by wave-shaped chainmails, EBEL keeps on creating timepieces reflecting a contemporary luxury and elegance with simple yet refined designs.